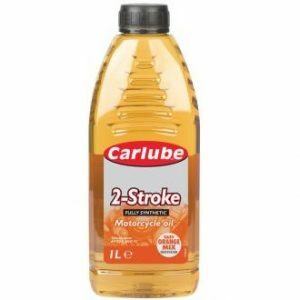 Carlube 2-Stroke Motorcycle Oil is formulated to cope with high revving and higher operating temperatures experienced with motorcycle engines. These oils are suitable for small engine scooters to large V twin engines, sports and racing motorcycles. 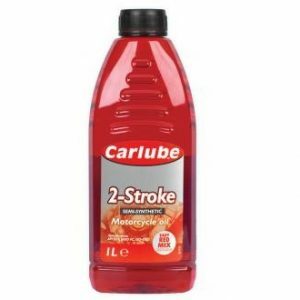 Constant lubrication protecting all engine components against wear. 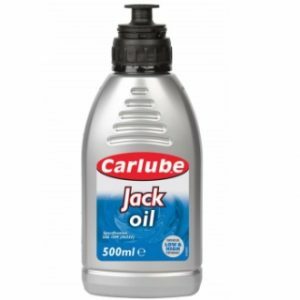 Carlube Jack Oil is a high quality hydraulic oil which has been specially formulated to provide smooth operation of hydraulic jacks, both trolley and bottle types. 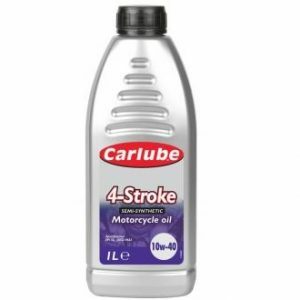 Carlube 4-Stroke Motorcycle Oil is blended from the highest quality mineral & synthetic base stocks & additives to produce a motorcycle oil for high performance, modern motorcycles, under extreme conditions of competition and long distance touring. 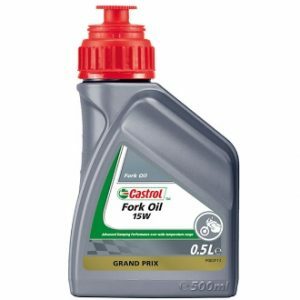 Castrol 15w Fork Oil is an advanced mineral based suspension fluid. Castrol 15w Fork Oil is designed to provide the optimum damping performance in all on and off road suspensions. 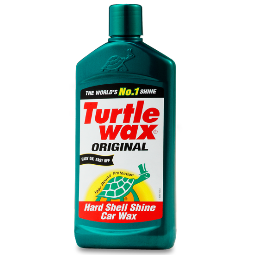 Its highly refined base-stock and naturally high viscosity index will provide superior anti-fade damping performance over a wide temperature range. Castrol Fork Oil allows air release and anti-fade performance under arduous conditions. 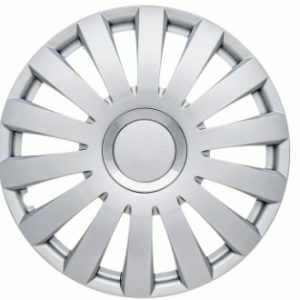 Features Resistance to high temperature vapour lock. Increased braking safety margin when compared to conventional products. Protection against corrosion and wear, extending the life of the braking system, outstanding lubricity for smoother and safer braking. 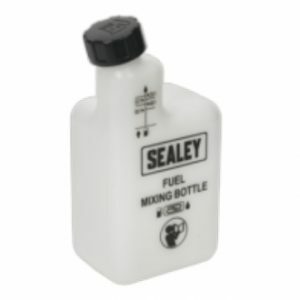 1ltr Mixing bottle for accurately mixing fuel and oil ratios for 2-stroke engines. 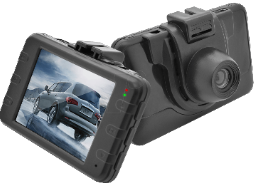 Markings at 25:1, 32:1, 40:1 and 50:1 enabling the user to easily identify the correct mixture for their engine. 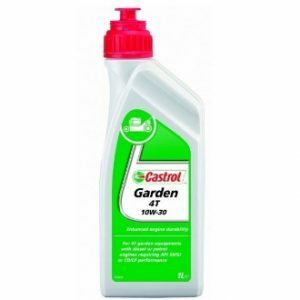 Castrol Garden 4T 10W-30 is suitable for gasoline engines where manufacturer recommends API SL, SH, SJ or earlier specifications. 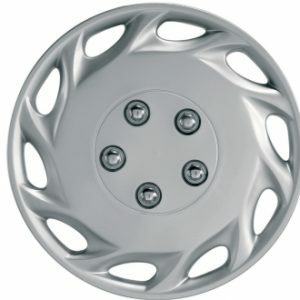 It is also suitable for diesel units requiring API CD or CF lubricants. 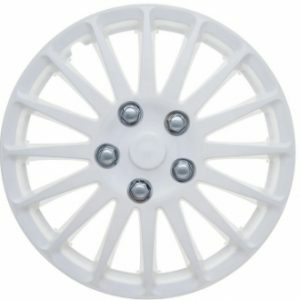 Suitable for water-cooled outboard marine 2 stroke engines. 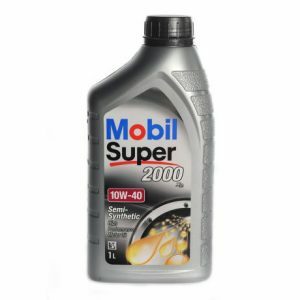 Mobil Super 2000 X1 10W-40 is a semi-synthetic motor oil that provides long engine life and protection against sludge & wear. 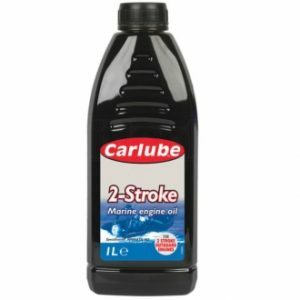 Carlube 2-Stroke Fully Synthetic motorcycle oil is a high performance, ash-less engine oil, providing advanced durability for a wide range of 2T applications, also suitable for use in direct fuel injector (DFI) and non DFI engines.